I don’t know how right the number is. But it makes me feel like we’re on a tiny island in the middle of a big ocean. But at the same time, it also makes me feel like we’re not on that island alone. It feels like we skipped January, which I wouldn’t have minded. January sets the tone for the year. We treat it as a fresh start. We make resolutions to change things about ourselves that we want to improve. And then we endeavor to build up enough momentum to carry those changes through the year and through our lives. If we’re still exercising in February, or eating better, or not drinking, then there is a better chance that we’ll be doing the same in March and in December. But, inevitably, by the second month of the year, the gym is starting to thin out. There is a pint or two of ice cream in the freezer and a box of wine on the counter. I was hoping for a better January. My son had VNS surgery in December. While I knew it would take months or a year to see if it would work, January felt so much worse. 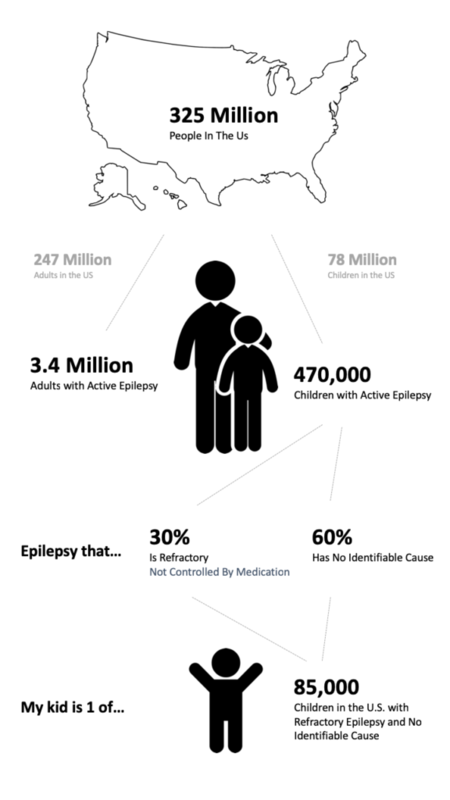 We often counted the time between seizures in hours, not days. We were reminded every five minutes when the VNS went off and tickled my son’s throat and changed his voice that we were still at war with a relentless enemy that takes and takes from him, leaving him tired and insecure and behind. January didn’t even give us that first, hopeful week. It strapped us to the couch, shoved a ladle full of ice cream into our mouth and poured the box of wine down our throat on the first day. “Just so you don’t get any ideas that this year is going to be different or better, ” January said, smoking a cigarette with its foot on my chest. Seneca said, “every new beginning comes from some other beginning’s end.” I’m trying to find a new beginning in all of this. But to do that, I need to find an end, but there never seems to be one. We turn the page of the month, but it’s the same calendar with the same theme that has been hanging on the wall for the last five years. 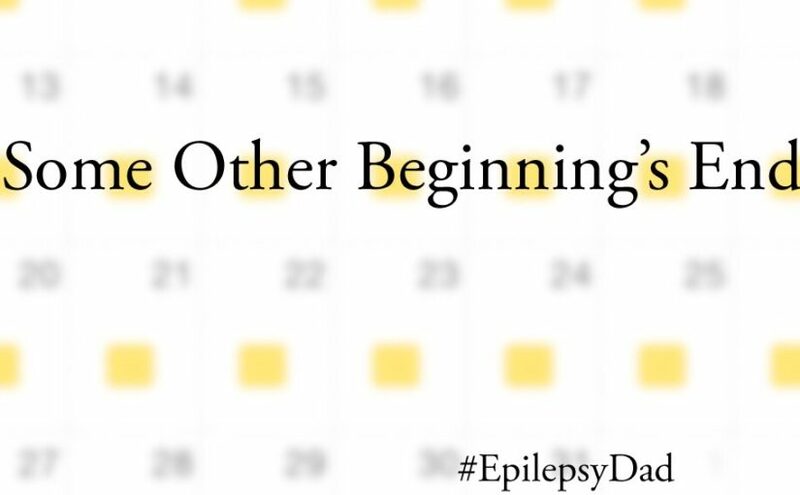 The days of the month are color-coded to capture those when my son had a seizure. January is covered with the little yellow squares of activity. February isn’t starting out any better. It’s hard to look at the calendar and imagine that it is ever going to end or that we’re going to get that new beginning we’ve been hoping for. But Seneca also said, “Begin at once to live, and count each separate day as a separate life.” Maybe I’m thinking too “big picture”. I’m trying to apply “before” and “after” to months and years instead of to each day. Each day when my son has a seizure ends and a new day begins without one. 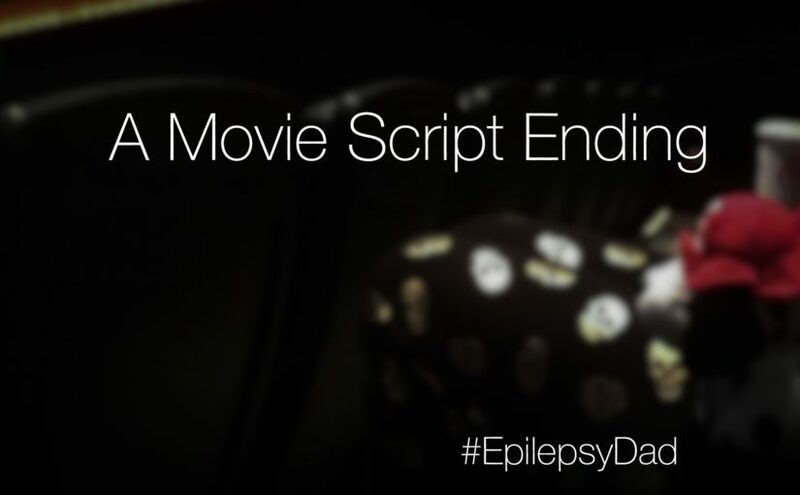 Each day has the potential to be the day that he doesn’t have a seizure. Each day has the potential to be the one when things begin to get better. If it turns out to not be that day, I’ll try to remember that that day will end, too. And when it does, a new one will begin. I’ll try, but it won’t be easy. Because even though I’m trying to be grateful for each day and to see its potential, I’m still longing for the day when things finally get better for my son. Because even if it’s not possible, that’s the new beginning I still really want. But for that to happen, these relentless seizures and side effects need to end.